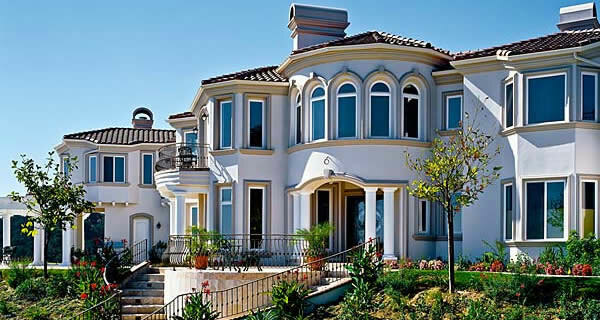 Eisenbart & Sons has been installing high quality, custom-designed windows in California homes and businesses since 1982. With over 100,000 satisfied customers, our family – owned and -operated business is the best choice for name brand replacement windows in Orange County and beyond. 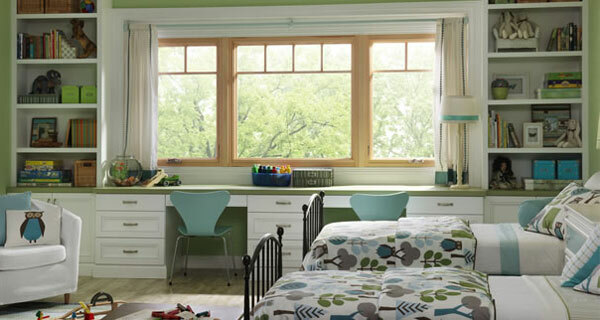 Our large inventory includes the top brands, such as Milgard, Ply Gem Windows, and T.M. 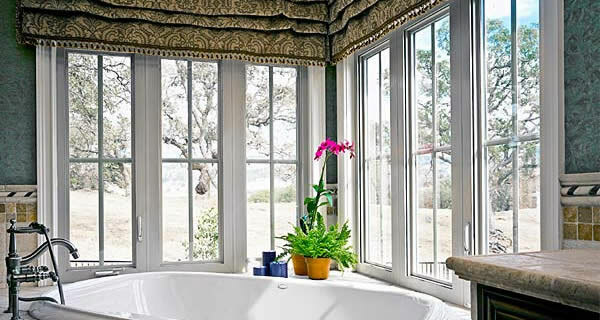 Cobb, and a full range of styles, including horizontally and vertically sliding windows, fixed or picture windows, crank casement awning windows, garden windows, bow windows, and bay windows. 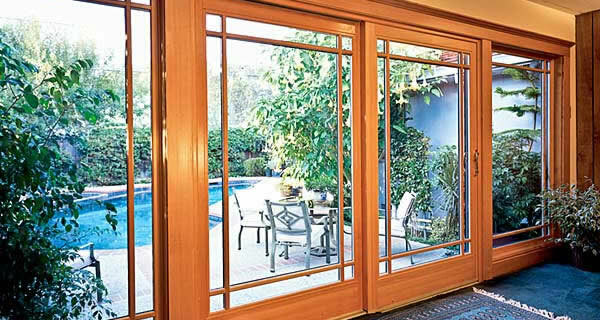 We also offer custom shapes and types of windows, including glass and acrylic block windows. Custom window replacement can help you cut energy costs, enhance the look and feel of your home or business, and increase the value of your property. 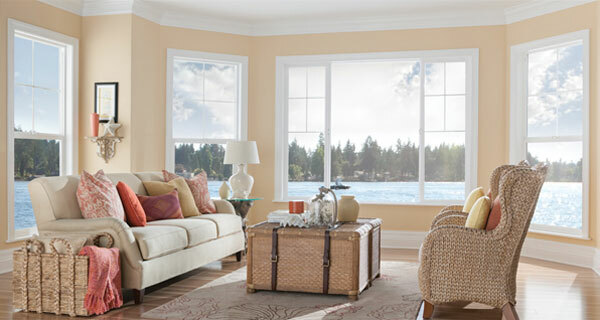 We offer the latest and best in energy-saving window packages, which will cut your utility costs both in summer and winter and help improve the sustainability of your home or business. Our replacement windows are available in a variety of materials, including vinyl, aluminum, fiberglass, wood, and wood clad. We also offer fire-rated windows, sound control windows, and bullet-resistant windows that will substantially improve the safety and comfort of any house or other building. All of our windows are custom made to fit existing openings, which means that we will install them with absolutely no damage to the stucco or drywall in your home or business. We guarantee a two to three week turnaround from the time you place your order to the day we install your window, and most installations only take one day. Our window packages come with a free lifetime material and labor warranty, and most of our warranties are transferable to the next owner. If you choose Milgard brand, your windows even come with a breakage guarantee.